This is it. This is the last post by our Cycle 9 Design Team! And as always, Joann Jamieson leaves us with another gorgeous 3D project! Hi there, and welcome to Friday! Thanks for looking in today. I'm excited to be back to share one final project for Craftwell with you. This month Craftwell is featuring the new Teresa Collins Studio Gold Collection dies and today I would love to share with you a 3D Camera that is also a box that I've created featuring the Stay Connected die set. For those of you that are interested, I got the cut file here. Thank you so much for visiting! I really appreciate your lovely support and I just love to hear your feedback and comments, thank you so much! Thank you Joann! Be sure to leave Joann a comment! 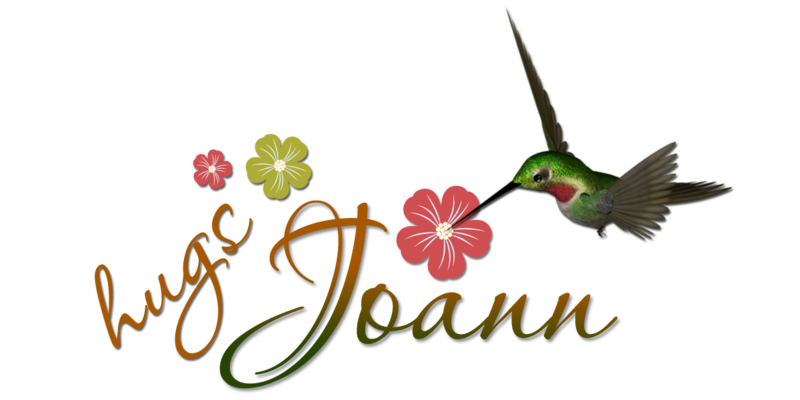 To continue following Joann, be sure to check out her blog here.